CityWell is a part of the National Sanctuary Movement, providing protective sanctuary and seeking justice for immigrants facing unjust deportations, as well as working toward comprehensive immigration reform. Ultimately however, our choice to become a Sanctuary Congregation arises from our hope to bear faithful witness to the God we meet in Jesus. From December 10, 2017 until November 23, 2018 CityWell was home to Samuel Oliver-Oliver Bruno. Samuel was detained by ICE on November 23rd and deported the following week. Our community grieves the separation of the Bruno family and remains committed to seeking justice for Samuel and for all of our immigrant neighbors. 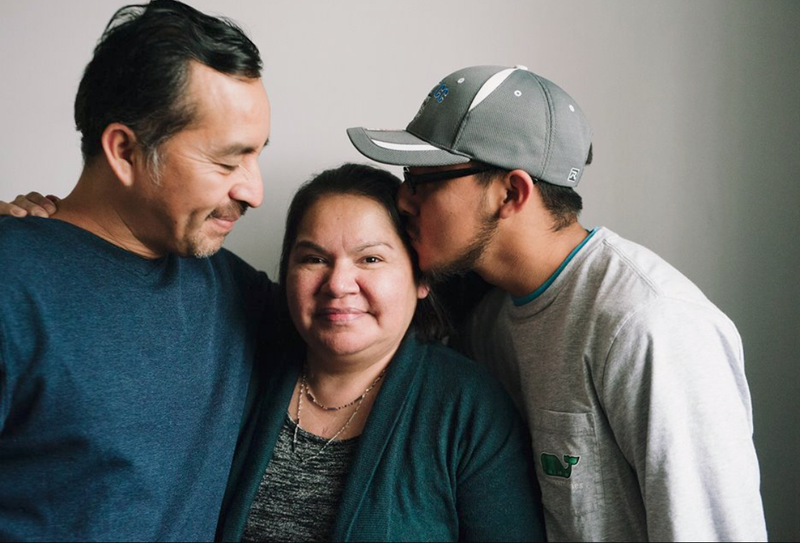 Please check out this link to learn more about Samuel’s story, and more about CityWell’s biblical and theological reasoning for participating in the Sanctuary Movement. Why Did CityWell Decide to Offer Sanctuary to Samuel? What is CityWell’s Political Message in Offering Sanctuary to Samuel?